We would like to inform you of the upcoming changes to our trading schedule which will occur as a result of the commencement of US Daylight Saving Time. Between session opening on Monday, 11 March 2019, until session close on Friday, 29 March 2019, trading hours will be shifted one hour back to coincide with the close of US markets. 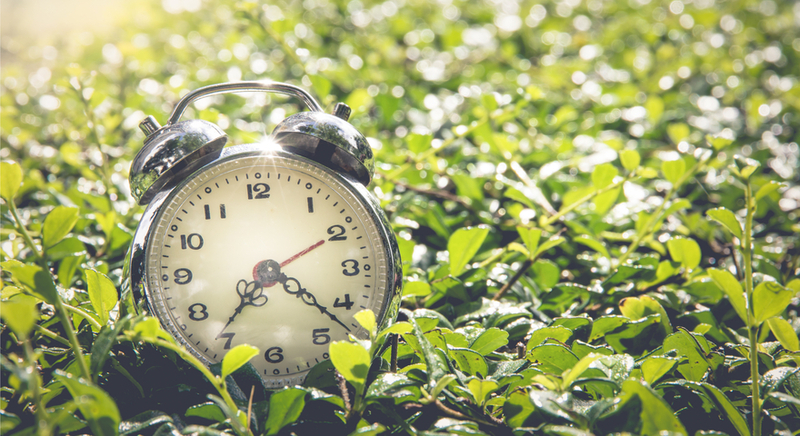 This change is due to the US switching over to Daylight Saving Time before Eastern Europe (Admiral Markets will continue to operate on Eastern European Time (EET)). Please remember that there is a higher level of risk involved in maintaining opened positions and pending orders over this period. Also, please be aware that the trading hours indicated above may be subject to change, depending on the respective exchanges or liquidity providers; changes in trading hours also affect applicable pre-close terms. During this period, Admiral Markets will also be running a limited-time birthday promotion for our clients. From Tuesday 5 March 2019 to Thursday 28 March 2019, all traders will be able to trade at Admiral.Prime's lowest commission level of just USD 1.8 per side on our Forex CFDs. Therefore, your total cost to trade in the Admiral.Prime account will be just 0.37 pips on the EUR/USD, roughly 0.38 pips on USD/JPY and 0.42 pips on GBP/USD!